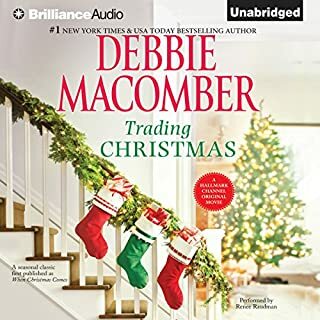 'Tis the season for romance, second chances, and Christmas cheer with this new audiobook from #1 New York Times best-selling author Debbie Macomber. Living in the remote Alaskan wilderness, Finn has written a mega best-selling memoir about surviving in the wild. But he stubbornly declines to speak to anyone in the press, and no one even knows exactly where he lives. This a good book....all around feel good story; predictable in places but light easy reading that helped make my commute bearable. 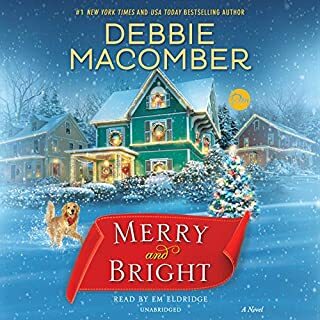 I first stumbled on Audio Books through iTunes and my first reads were Debbie Macomber and her Midnight Sons Series. 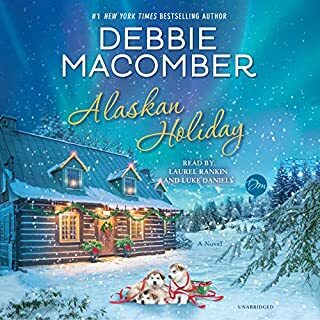 I have dreamed about being in the Alaska Wilderness most of my life, Ms Macomber took me there in the Midnight Sons series. She also hooked me on audio books I discovered Audible and have been an avid listener ever since. Starry Night brought me back to Hard Luck AK it was a riveting love story with an I can not put this down quality. I will reacquaint myself with Hard Luck since it has been over a year since I lost myself in those pages. 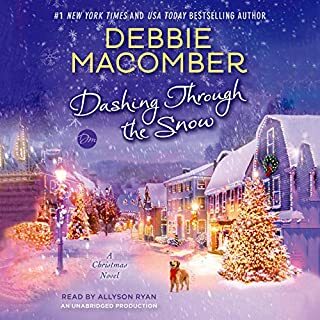 I hope that Ms Macomber continues the story with Finn Dalton and add more of the Hard Luck AK characters. Until the last word is spoken. You never want the story to end! You can't wait till the next one comes out! By the way, we haven't heard from the angel trio in several years. May we expect to hear from them soon? With the male angel that was introduced in their last book. Has Starry Night turned you off from other books in this genre? I love love stories and Christmas stories. This book did not hit the note on either genre for me. What three words best describe Rebecca Lowman’s performance? If you could play editor, what scene or scenes would you have cut from Starry Night? I would edit out the parts where the author was in speaking for Finn. His reactions and thoughts never fit nor progressed the story. Picked this for my book club, and changed it almost immediately. I waited til the end of the book for some really great ending, but it lacked from beginning to end. I will try Skipping Christmas instead. Hopefully that is a better, more heartwarming Christmas story. What a sweet story. This book definitely does what the author wanted it to do … it leaves the reader with a smile on their face and a good feeling in their heart. It is a simple, well written story. Although you know what is going to happen since the story is predictable, you just enjoy the ride getting there. 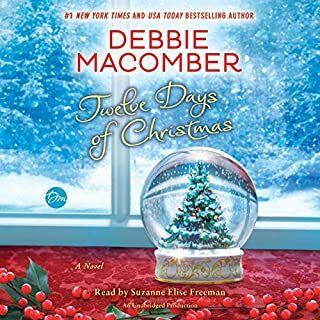 Debbie Macomber does know how to write a story and she did a good job with this one. I gave this book 4 stars since I only give 5 stars to the best of books; but I would definitely recommend this for a quick, enjoyable read. What made the experience of listening to Starry Night the most enjoyable? 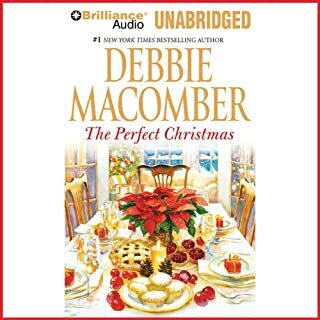 As with all of Debbie Macomber's books, this was lighthearted and romantic. A very sweet story set at Christmas time. Finished very quickly, easy to understand narrator. Would you listen to Starry Night again? Why? What does Rebecca Lowman bring to the story that you wouldn’t experience if you just read the book? Where does Starry Night rank among all the audiobooks you’ve listened to so far? What other book might you compare Starry Night to and why? Starry Night was a great book that kept me engrossed in the story to the point I didn't want the commute to end and that's saying alot while sitting in LA traffic! Wish the story had actually been a little longer with a few more characters just to keep it going. The characters are interesting and you find yourself rooting for them along the way! If you could rename Starry Night, what would you call it? 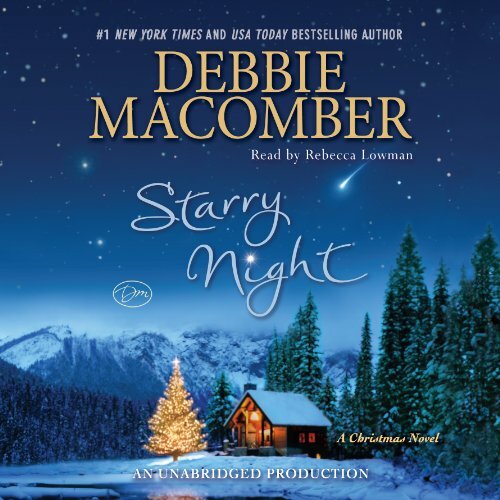 Starry Night is a good title but would probably remove "a Christmas Novel" since it's not a traditonal Christmas story.